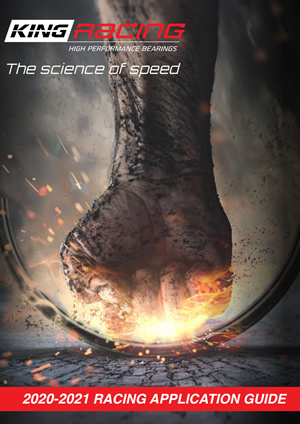 Robin Read set every record going firstly in a Volvo-powered rail and then in his six-second Daimler V8-powered rail, before racing a Top Fuel Dragster in 1999, winning at the FIA European Finals. JB Racing can build complete racing engines, part builds, rolling road tests and motor dyno tests as well as one off machining jobs. 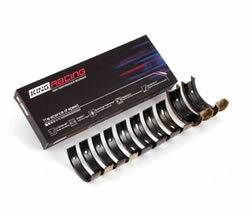 We have an extensive range of piston rings for all types of Car, Van & Light commercial vehicles. We stock brands such as Goetze, SM (Schottle), NE Europe, Hastings, Tarabusi & AE. We have a vast array of Valves, Guides, Shims & Seat Inserts manufactured by the world's leading manufacturers. Our brands include AE, Osvat & Freccia. 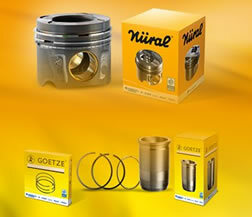 A wide range of pistons & liners are available for all makes & model of Car & Light commercial vehicles. We stock the leading brands such as Nural, Goetze, AE, Tarabusi, Kolbenshcmidt & Mahle..
We stock gaskets, seals & bolts for all types of vehicle. 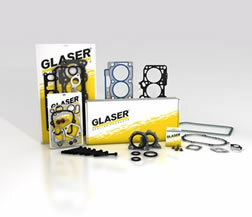 We stock only OE quality or above from the the leading manufacturer's such as Glaser, Ajusa & Payen. 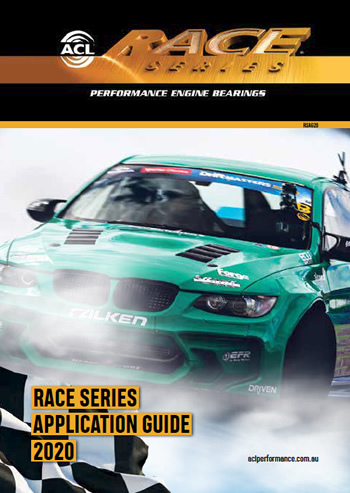 We also keep Athena Racing gaskets for performance engines. 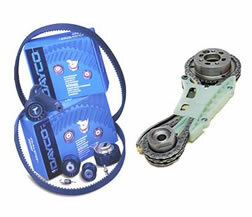 We have a massive range of Dayco Belts & Kits for all types of vehicle. We also have access to OEM quality timing chain kits for timing and oil pumps, as well as sprockets / gears. We have stock of OEM quality Oil pumps & water pumps sourced by the worlds's leading manufacturers such as Dayco and many more. 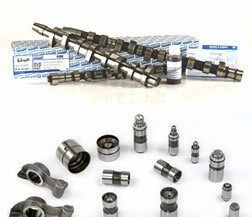 Supplying quality engine parts and components for car and van engines throughout the UK and Europe. We are the main stockist for many popular brands including, Glaser, Ajusa, King, Glyco, Payen, Goetze, Nural, AE, ACL,Schottle, Osvat & Freccia. 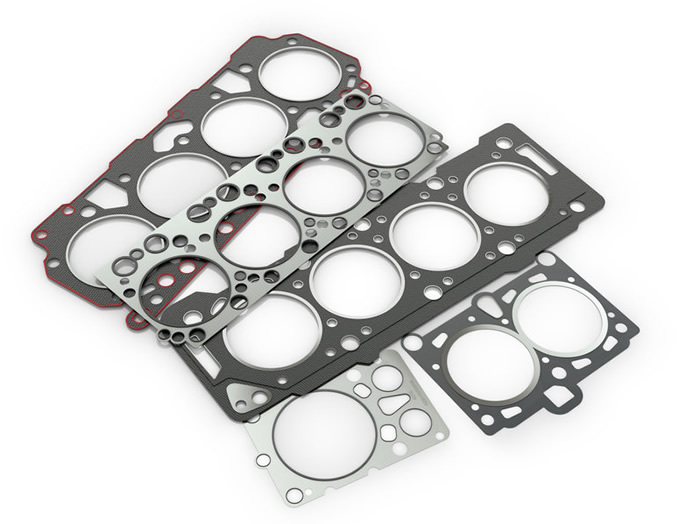 We have a massive range of bearings, gaskets, pistons, piston ring(s), oil pumps, timing belt & chain kits, cam followers, valves, hydraulic lifers, guides, rocker arms, camshafts & much more. We import our parts directly from the manufacturer in high volume to ensure you get the best price with a fast, efficient delivery. If you can't find what you are looking for, or you need any help or advice, please call our sales helpdesk on 01455 250222. We have highly experienced sales staff that have been in the trade for many years. If you are interested in becoming one of the team, please apply now. 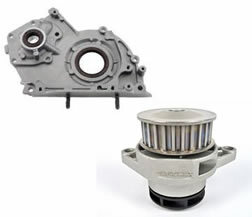 We are not like other motor factors who sell all vehicle components & car parts. We don't sell brakes, suspension, electrical, body parts or any other car accessories. This means we can focus entirely on our niche market. We are specialists in engine parts and components, our sales staff are constantly dealing with engine reconditioners and have expertise in common engine failures and 'problem engines'. We have a huge database of parts, part numbers & alternative parts that we have built up since the the mid 1980's. Our phone lines do not have any automated response and you can get through to our sales team directly. 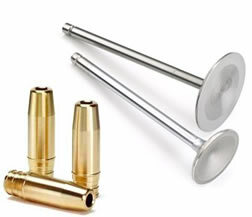 We will be able to guide you and supply the correct parts for the job quickly and easily.